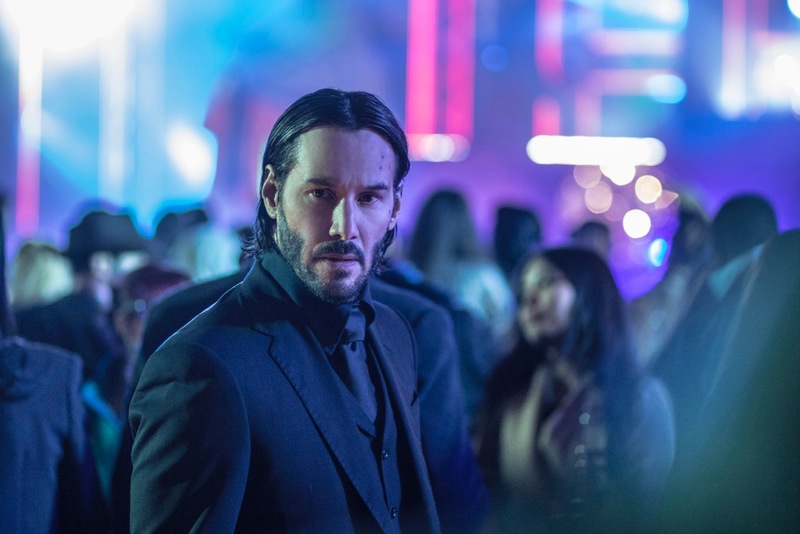 Dynamite Entertainment announced today that it has made a deal with Lionsgate to publish a comic book series inspired by the studio's popular John Wick feature film. 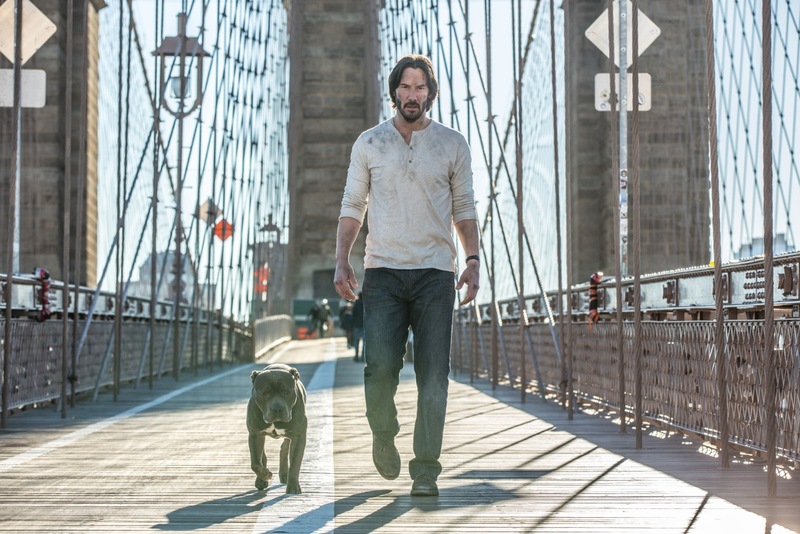 John Wick introduces a retired hitman thrust back into the underworld following his wife's death and subsequent theft of his 1969 Mustang, as well as the killing of a dog she left to help him cope with her passing. These tragic events lead to John Wick seeking retribution in the darkest depths of the Russian mafia in pursuit of Iosef, the leader of the gang of Wick's assailants. As this pursuit leads him deeper into the Russian crime syndicate, a trail of dead bodies -- including some of his closest friends and allies -- begins to follow behind. John Wick grossed $86 million dollars at the worldwide box office when it was released in 2014. The highly anticipated sequel John Wick: Chapter Two will be in theaters February 10, 2017. 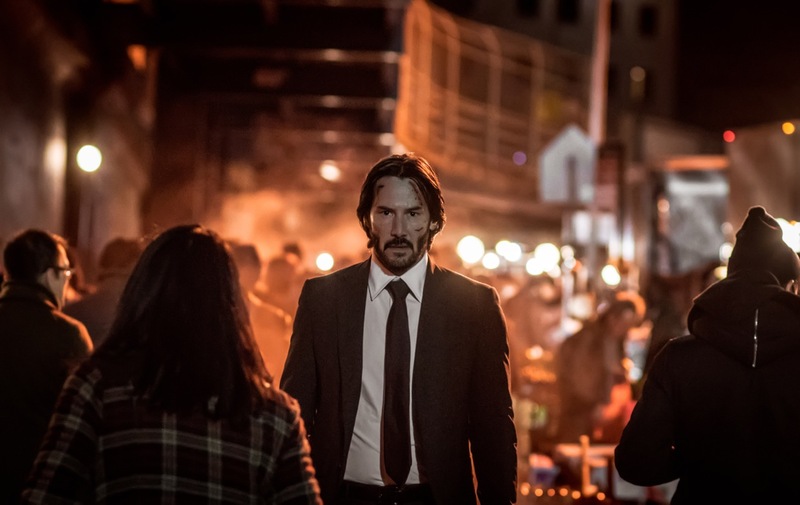 "John Wick was such an exciting film, mixing martial arts action with snappy dialogue and smart writing," says Dynamite CEO and Publisher, Nick Barrucci. "As the credits rolled, you were left wanting more, and it was obvious that they had the makings of a franchise. We were quick to pursue the opportunity to develop a comic book series, and are thrilled to have been granted the rights to tell all-new stories with the character!" 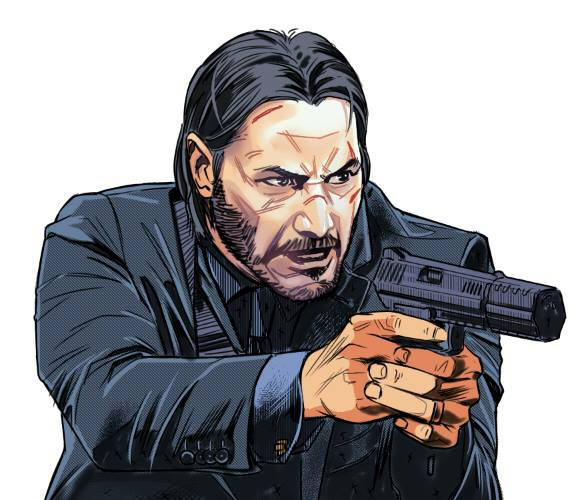 "A comic series is the perfect vehicle to engage in a different way with fans as well as expand the John Wick universe. We found a great partner in industry leader Dynamite Entertainment who shared our passion and enthusiasm for the franchise," says Sheila Clarke, SVP Global Consumer Products Lionsgate Entertainment. 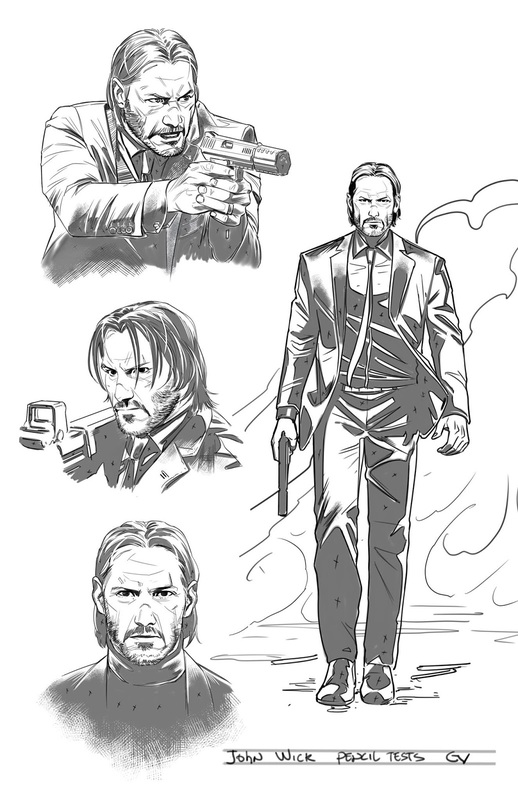 Dynamite Entertainment will introduce all-new comics starring John Wick in 2017, with details on release date and creative team to be announced in the coming months.